Unfortunately, the Race Night planned for this Friday has had to be cancelled. Thank you to everyone who was involved, and who bought tickets and bought stalls. We are going to be back bigger and better next year. In the mean time, we are going to hold an online silent auction for all the items that came in from generous donators. 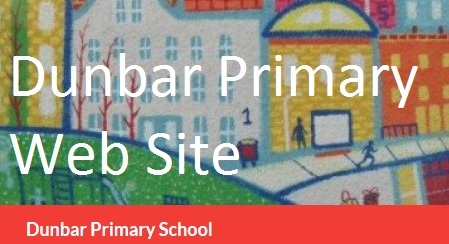 Please see Facebook page – ‘Dunbar Primary School Parent Council’ to view items in auction. Please click on link below to see updated class reps list for 2015-2016. List of future parent council meeting dates can be viewed in the drop down menu – About our parent council – ‘meeting dates’.